Y'all know we love a new segment right? The Vibe 5 is a random list of 5 things we’re vibing to at the moment, things that we felt like maybe you could vibe to, too. They might be new, might be a golden oldie, but one thing’s for certain, they're always going to be ill. If you have not been tuned in then we’ll try to not spoil this too much. HOWEVER, this show is the perfect graduate school for all Awkward Black Girl lovers everywhere. Which, if you have somehow skipped over this phase of Issa Rae, we demote you immediately back to YouTube to get your life. Insecure is so perfectly and hilariously normal with a few well placed micro-aggression infused punchlines. It's Issa trying to navigate through her dating life and her career all while battling the intersecting b.s we all have to face. But she isn't taking this walk alone, her fabulous best friend Molly reminds use that you can be fine and still be the only corking your wine. The only downside is that HBO only gave her 30 mins (Booooooo HBO). We got into this book because HeyFranHey posted it on her snapchat once and we loved the color in the cover. This is one time we’re glad to have judged the book because this is AMAZING. It's a beautiful semi-guide to living the most creative life you can, beyond fear. The keyword being beyond, not without. It teaches you how to make space for fear on your creative journey, but never to give it an opinion. It's definitely a must read for the creatively ambitious, and even the not so creative. This book was suggested by one of our favorite podcasts “My Taught You” by Myleik Teele, founder and owner of CurlBox. I agree that this book is indeed something you should digest in doses. Though the laws can used for evil I instead choose to read this book to gain a better understand my power and how to truly tap into it and how to harness it for the greater good of not only myself but those around me. This books is really easy to follow along and gives great historical references. I'm still in the process of soaking it in but we’ll keep you posted on how this goes. For all the folks into spirituality, they know the moon controls feelings, and divine feminine energy. This past weekend the moon was full and extra close to earth in the sign Taurus, making this a supermoon and extra magical! New moons are for setting intentions and manifesting, while Full Moons are for release. With this full moon being in Taurus, it's the perfect time to release all financial and security worry, as Taurus controls all the coins & safety. If you're looking for a good ritual, follow @MysticxLipstick on twitter! It's fall and the holy grail has come out to play. Apple cider is so lit, in all forms. It's fact that Apple cider vinegar is the elixir of life, you can clean your house with it, wash your hair, make cookies (and basically any other pastry you can think of). It's best use for us is as a metabolism and immune booster. It's not as harsh in a glass of warm lemon water with some honey, but if you're really bout that life you'll take a straight cap full every morning. Either way, your life will be blessed. 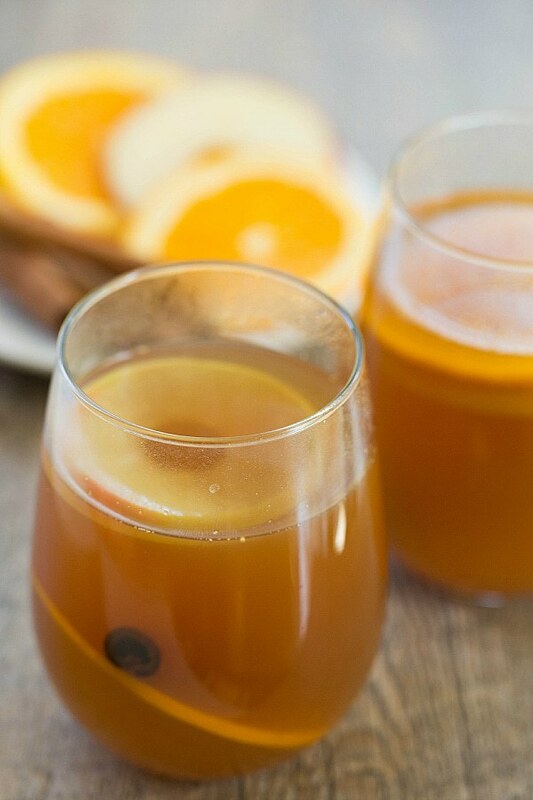 Apple cider in its drinkable form is the fall staple. Warm it up, and you can add almost any type of alcohol to and it'll still taste like cider. Aren't fruits amazing?